Please select which area you would like to sign into. 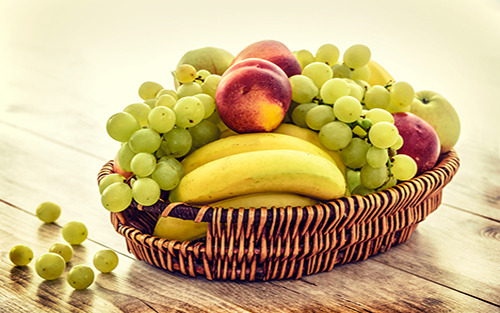 Our fresh fruit delivery is a great way to encourage your workforce to reach for a healthy snack. 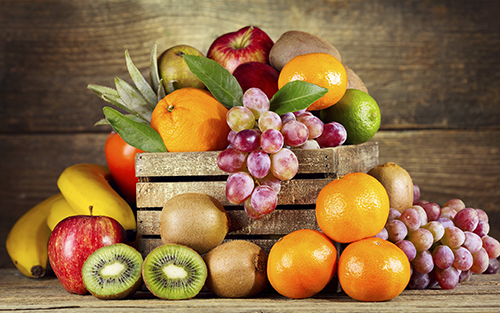 Health experts recommend 5 a day, and when you consider how much time we spend at work - at least 3 portions should probably be eaten in the workplace. Our snack boxes are nutritionally balanced and full of tempting snacks. Great to offer to staff as an alternative to crisps and chocolate. The boxes are regularly rotated with a variety of snacks so there’s something to suit all taste buds. 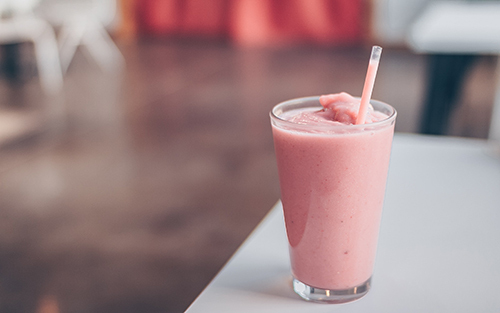 Fruit smoothies for the office are a fun way to take in your 5-a-day. Maybe reward your team with a Friday treat, or offer your clients an alternative to tea and coffee in meetings. Our smoothies are delivered fresh in refrigerated vans. All you need to do is set up a one-off or recurring order.